What if everything you love was in one picture! 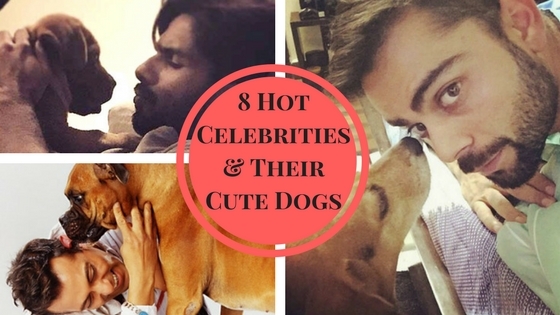 These pictures of our favorite celebrity actors along with their adorable dogs will leave you drooling. Dogs are the best thing to happen to mankind! What do they ask for? They only give. You can live even with a strange dog and give it love by being around him for just two days and that dog will not leave your side. Take a look at the compassionate side of these Bollywood stars as they pose with their dogs whom they consider as family members. He took to adopting a stray puppy. Apparently, the pup was rescued from the streets by an animal adoption agency. 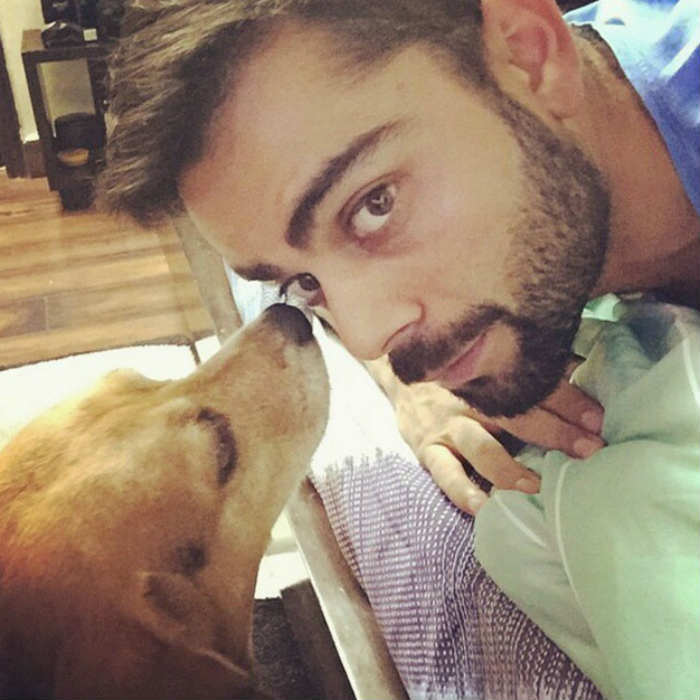 Virat has always been fond of dogs, his first pet was a Pomerian, post which he got a golden Labrador Retriever named Rico. Shahid spent most of his life with his dog Kaiser, and after Kaiser passed away, Shahid welcomed home a new dog to the family(below). Hrithik got a golden retriever last year since he moved to his Juhu house. The actor stated the feeling of completeness ever since Zane came to their family. Imran Khan took his love for dogs a step ahead and joined the PETA campaign and encouraged everyone to adopt a stray dog. Arjun and his wife treat the dogs Tyson and Demi like their first-born children and admits that the two have become an indispensable part of their life. 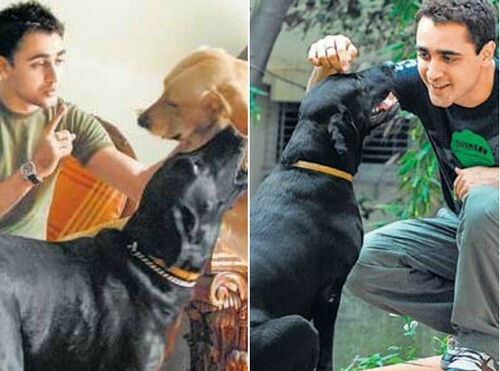 Salman Khan had two bull mastiffs called Myson and Myjaan. Seven years after they passed away, the dogs have been immortalized in a plaque installed on the traffic island outside Mehboob Studio which is a stone's throw away from the actor's residence. 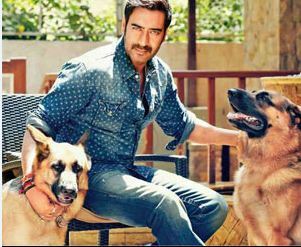 The Singham actor has two German Shepherds — Koko and Koki.